Rep. Seth Moulton talked about future leadership in the House of Representatives. 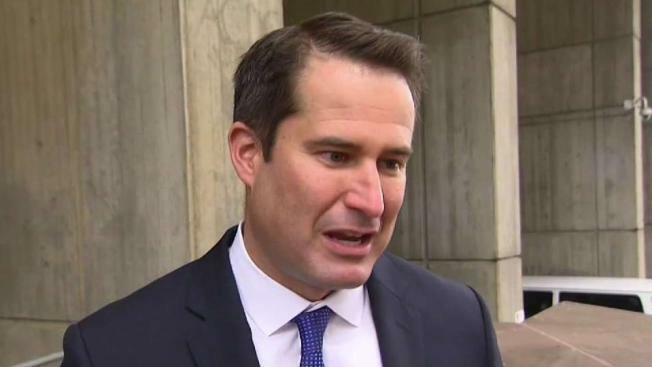 U.S. Rep. Seth Moulton is ramping up his opposition to Nancy Pelosi as the next House speaker as Democrats prepare to formally retake the chamber in January. Pelosi has said she has "overwhelming support" among fellow Democrats to become the next speaker. The California Democrat previously served as speaker before Republicans won control of the chamber in 2010. Fudge told reporters colleagues have urged her to run. Massachusetts Rep. Stephen Lynch has also previously opposed Pelosi as speaker. The state's two newest members of Congress, Democrats Ayanna Pressley and Lori Trahan, have yet to say if they'll back Pelosi.